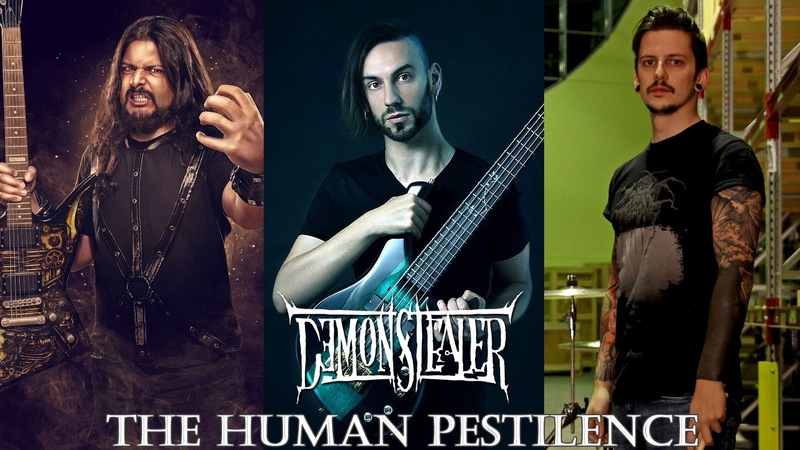 Demonstealer Releases New Song and Video for "The Human Pestilence"
"This was a super fun song to write and it was the most collaborative song on the album with David being integral in helping shape the song and riffs with his input. Stefano is also super professional to work with and he just nailed the track in like a day and sent it back to me. The track is at 260bpm and David nailed it in a single take which blew my mind as well. I'm super excited for people to hear this, even though this project is taking a bit more time than I would have liked I'm glad that we're half way through the album already. 4 songs recorded and released and 4 more to go." 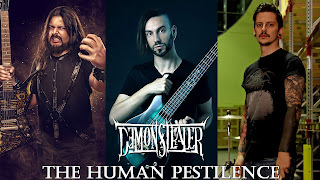 The track can be viewed on the band's official YouTube channel HERE.